SKU: 883956115734. 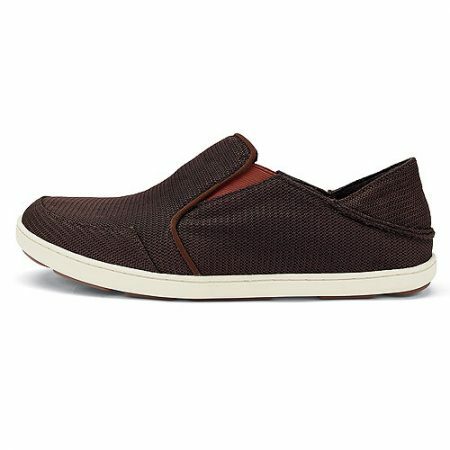 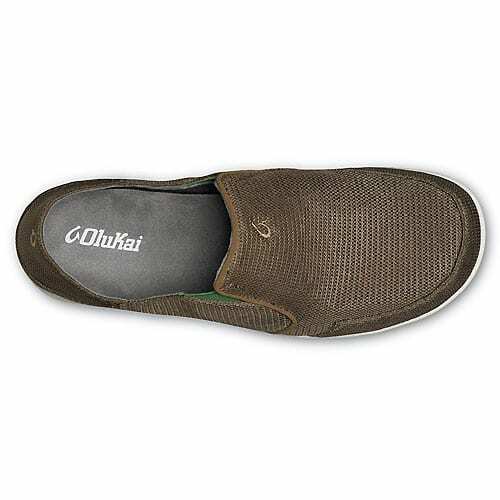 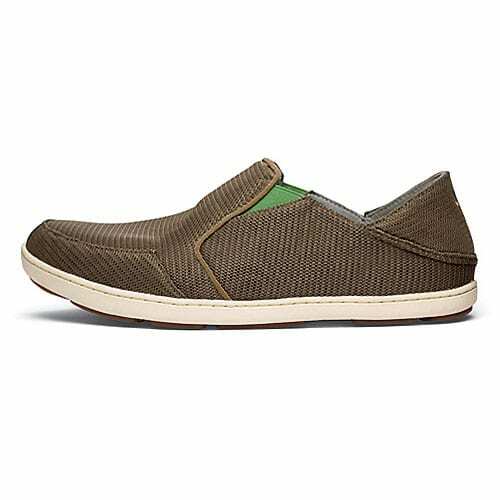 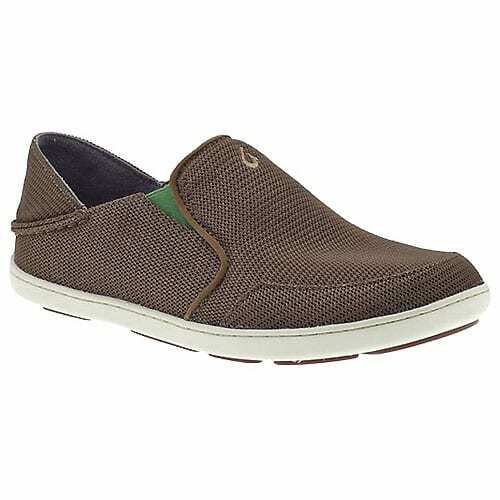 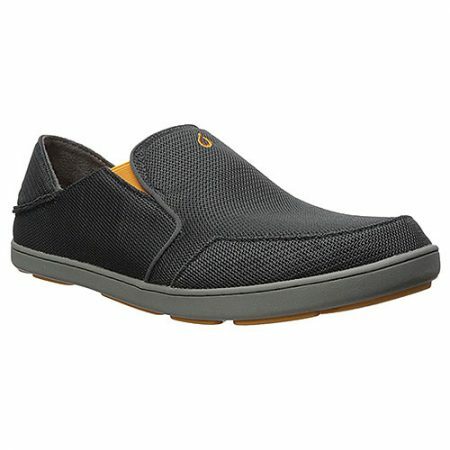 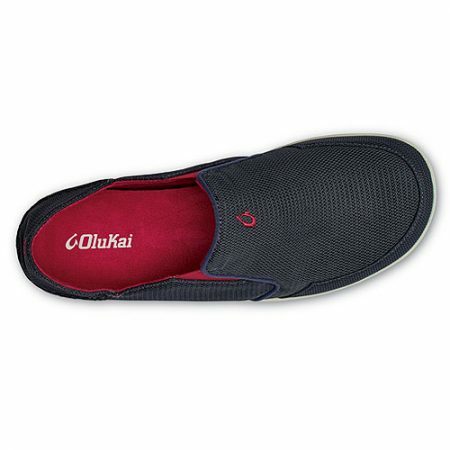 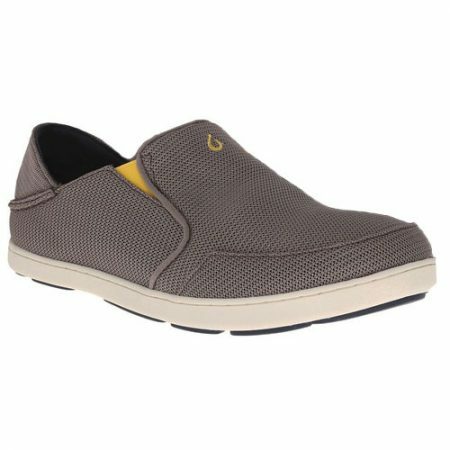 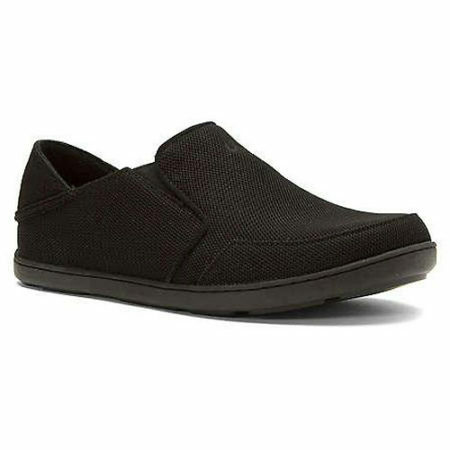 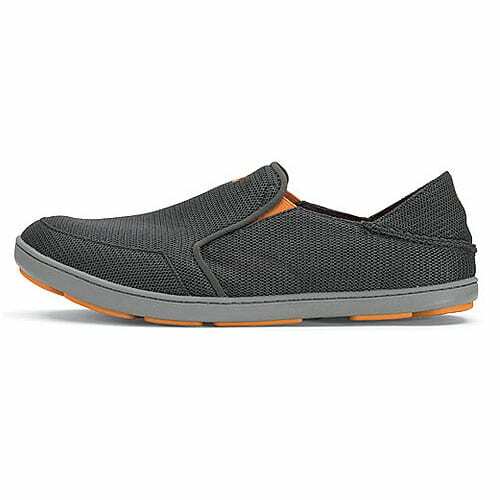 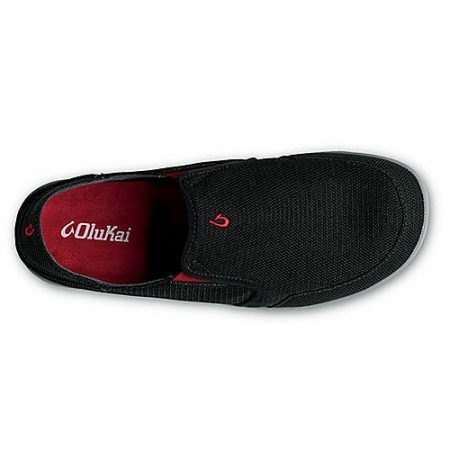 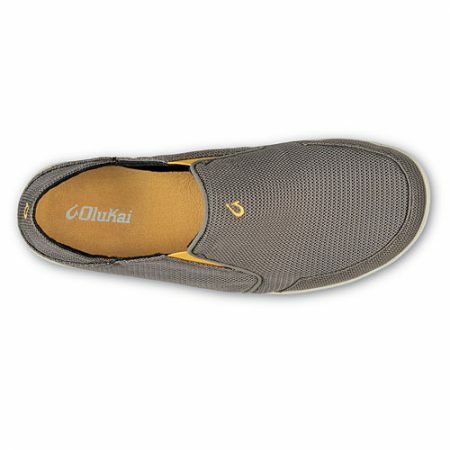 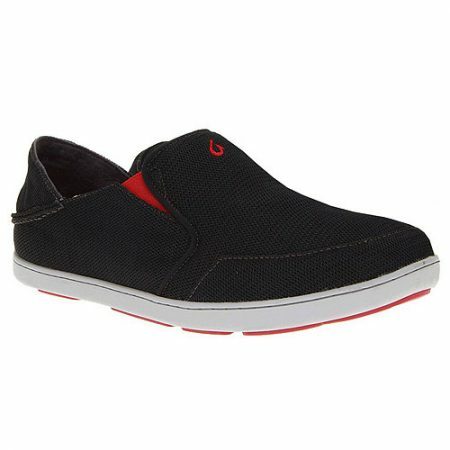 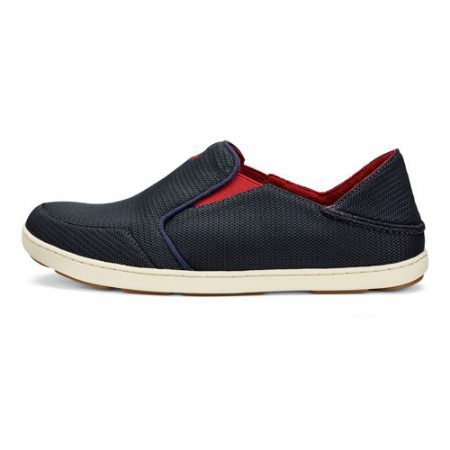 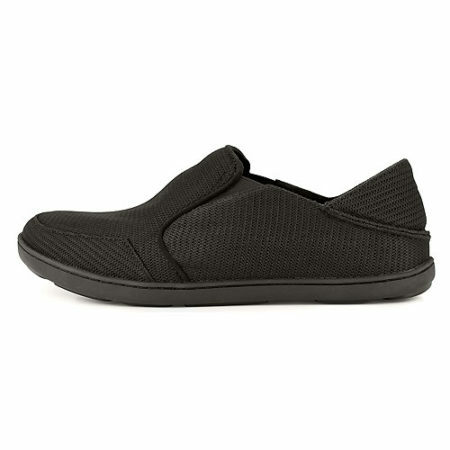 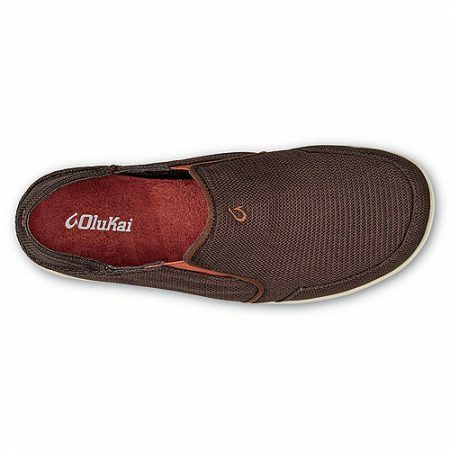 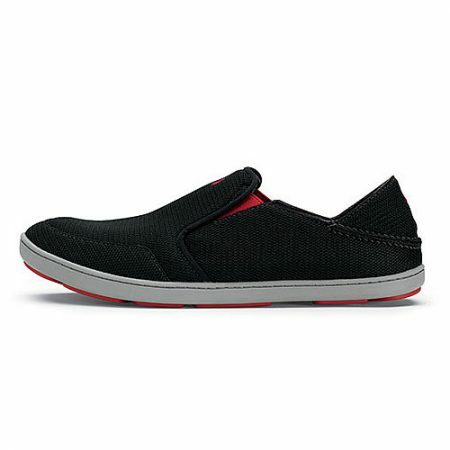 Categories: Brands, Olukai, Men, Casual, Clog, Slip-Ons, Slippers, Slippers, Slippers. 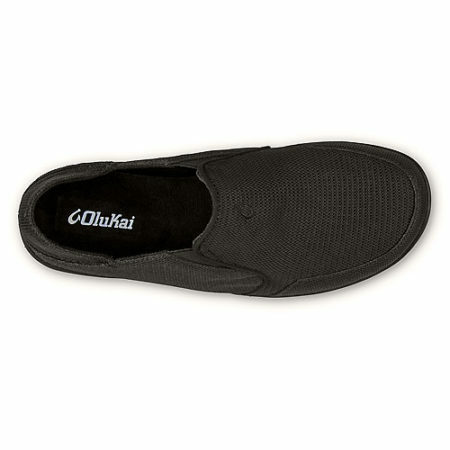 Tags: 10188, Casual, Clog, Men, Olukai, Slip-Ons, Slippers. 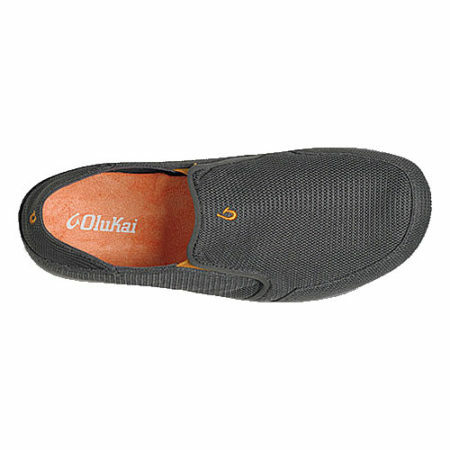 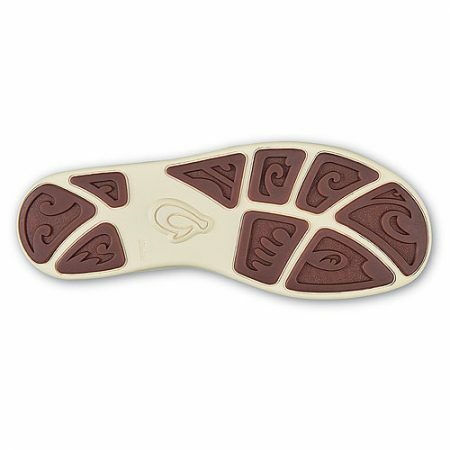 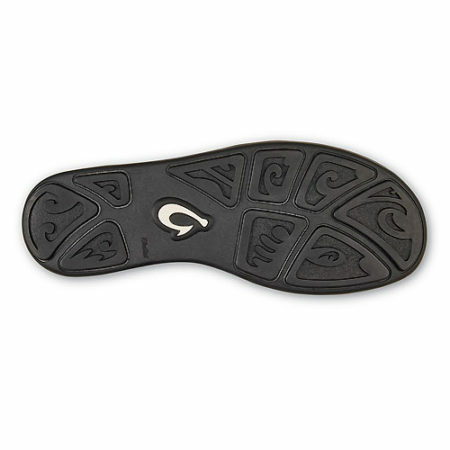 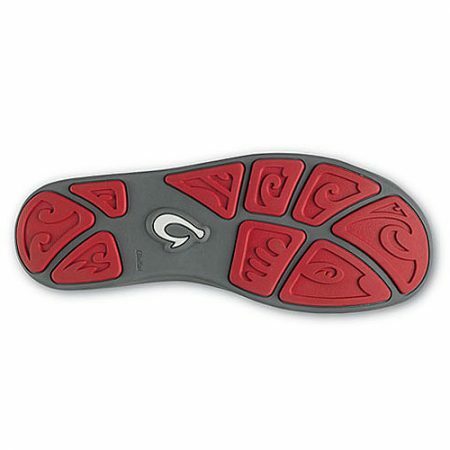 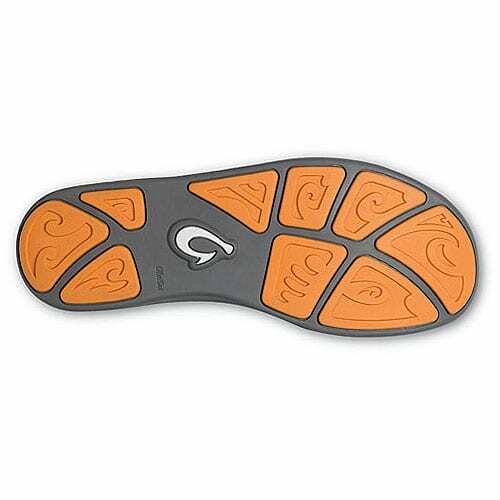 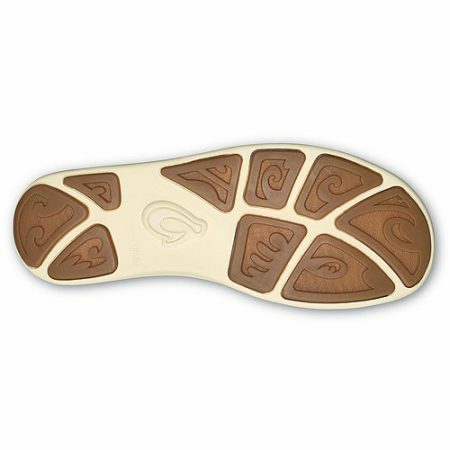 • OUTSOLE: All weather rubber outsole with heavy gauge sidewall stitch. 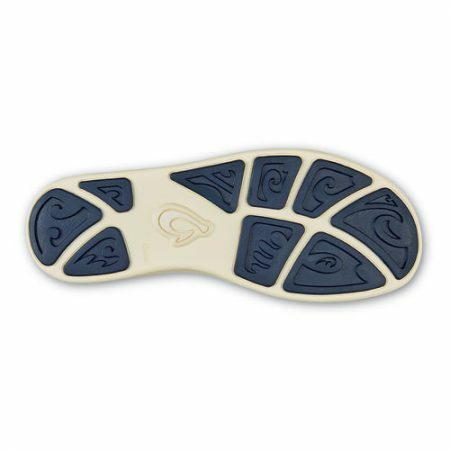 Non-marking rubber. 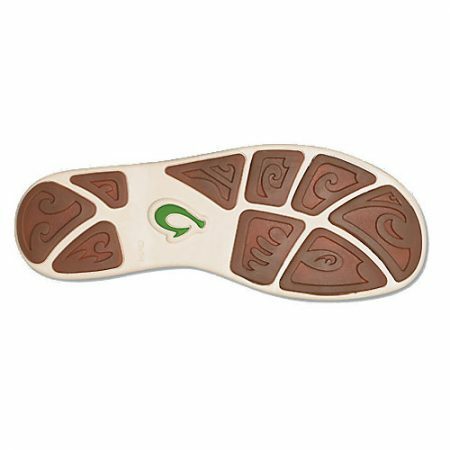 • DRI-LEX LINING: Our soft and silky Dri-Lex lining is designed for an active lifestyle, wicking moisture away from the foot for a drier feel. 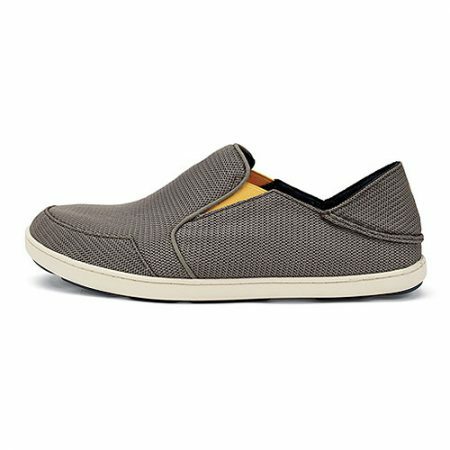 • MESH: High-quality blend of fabrics to create a lightweight and breathable textile that is both soft and quick-drying.